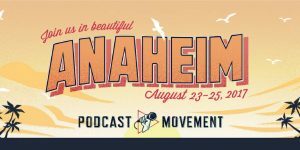 Podcast Movement 2017 has officially come and gone, and thanks to everyone that Blubrry was able to meet, catch up with and discuss anything to do with podcasting last week. 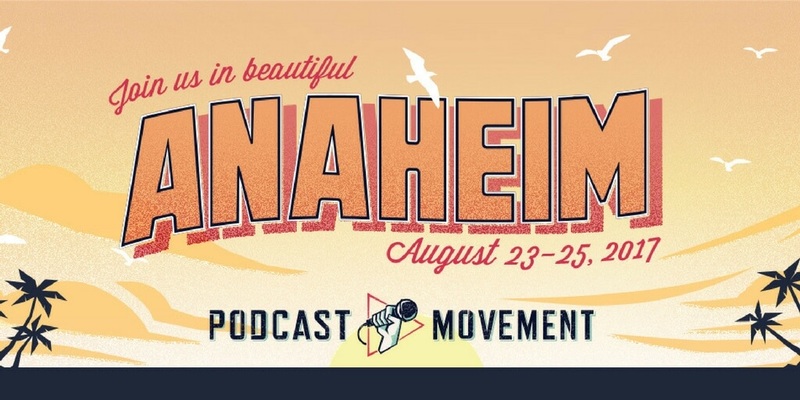 We were so happy to once again be able to head out to Anaheim and sponsor and participate in one of the largest gatherings of podcasters that happens every year. Shawn Thorpe was attending for the first time this year and MacKenzie got his opinion on how the entire event felt day by day. She has been to multiple events for podcasting over the years and they had lots to compare. 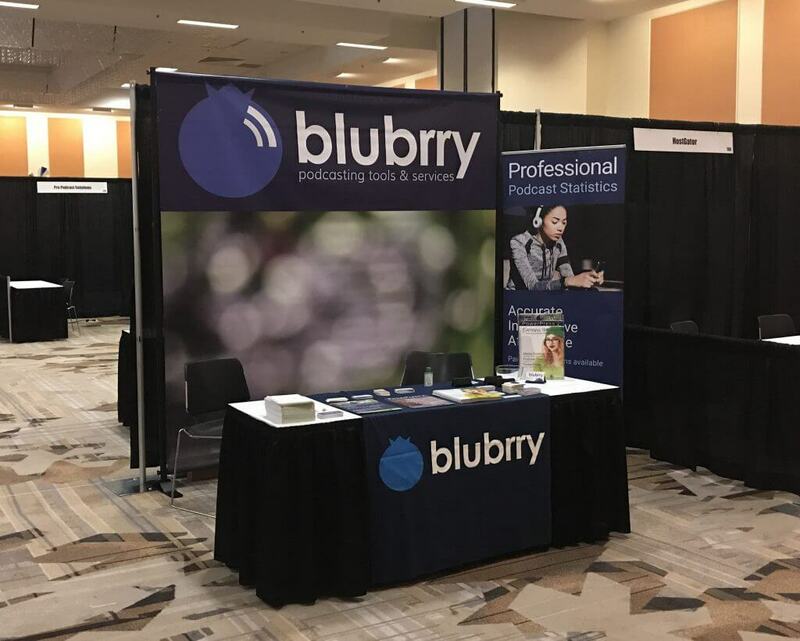 Blubrry Podcasting booth at Podcast Movement 2017 before the event started. Little bit on Shawn Thorpe: He’s been part-time tech support for Blubrry since March of 2015 (the same time MacKenzie started). He has been podcasting for 12 years now, and yet this was the first event that he has attended concerning podcasting. Don’t expect any news articles or a PowerPress tip this episode, those will be back next episode of the PowerPress Podcast. Thanks for listening and please subscribe! 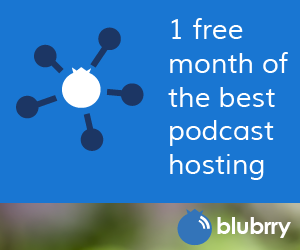 Blubrry Services – Use the code PM17 for THREE FREE months of service! Don’t miss out on this opportunity new customers! Hyper Nonsense – Shawn’s podcast. I am a long-time fan of the PowerPress Podcast and I must say, this is your best episode in many years.